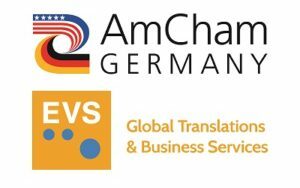 You are here: Blog / "EVS Translations USA"
Save the date for the 6th annual Southern SME Forum on April 9, 2018 in Birmingham, Alabama. EVS Translations USA will be there, too! 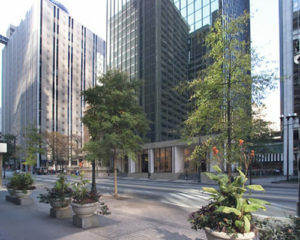 For the sixth year in a row, small and medium-sized enterprises (SMEs) from Germany will be gathering for the German Mittelstand – Southern SME Forum – an event for sharing ideas and tips for successful positioning on the US market.Continue reading Save the date for the 6th annual Southern SME Forum on April 9, 2018 in Birmingham, Alabama. EVS Translations USA will be there, too!